We start to easy Nihongo lesson. This vocabulary is very famous Nihono. Arigato meaning is ” Thanks”. 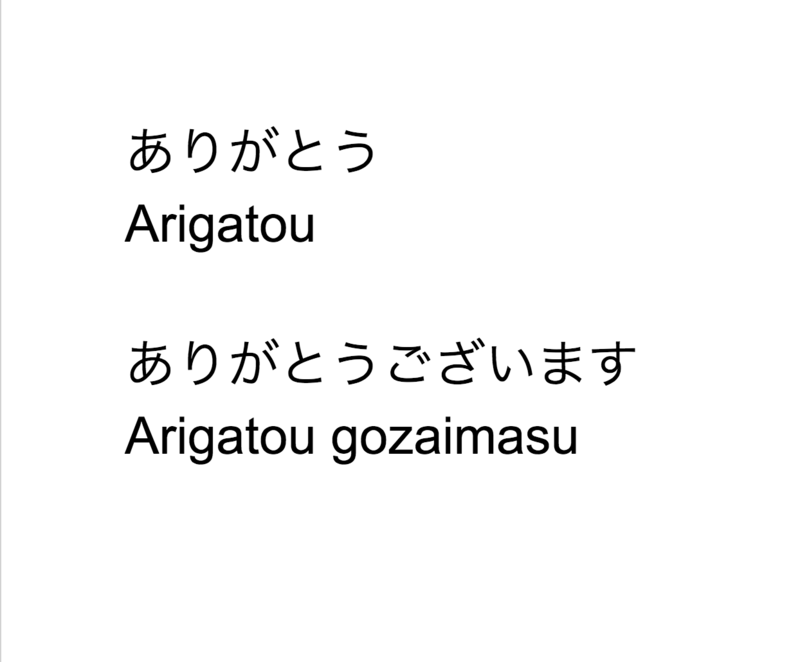 ”Arigato” use for casual and friends. “Arigato gozaimasu” use for polite scene or older. Japanese feel so good and feel close. Thank you for check this post!